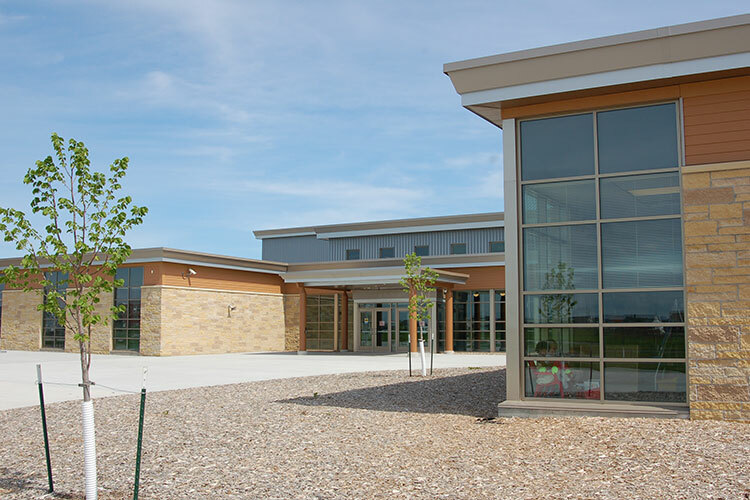 This new elementary school will accommodate 550 elementary students in grades 1 through 5. 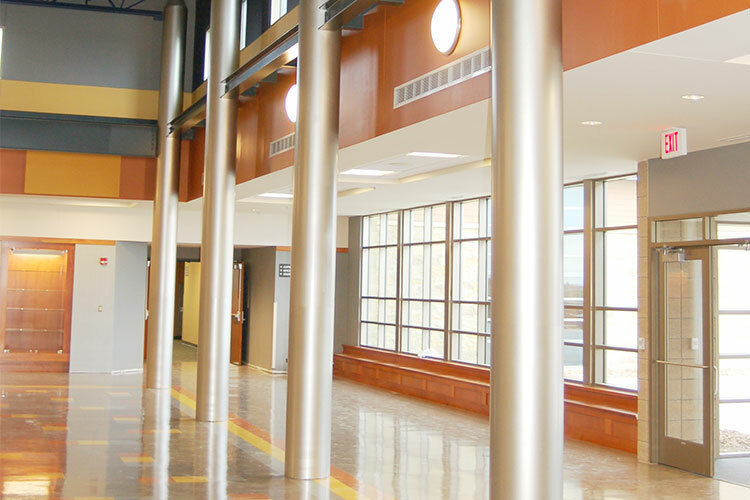 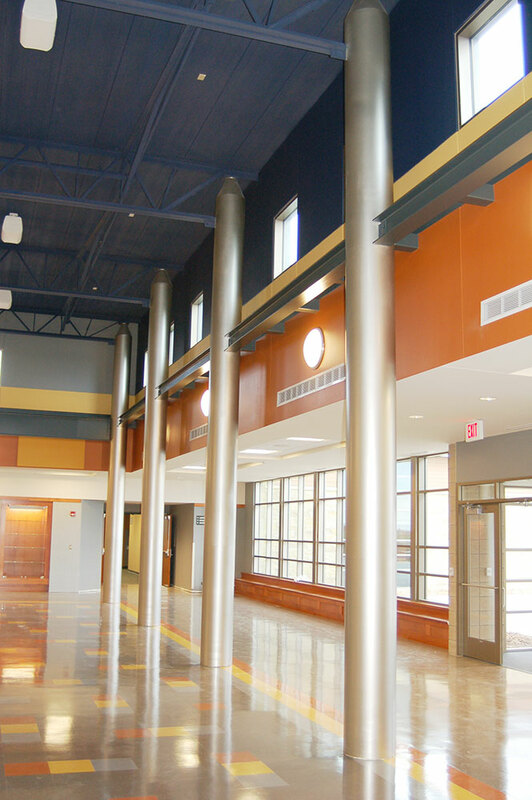 The design, like two previous elementary schools for the district, provides 3 pods of classrooms surrounding a central media center. 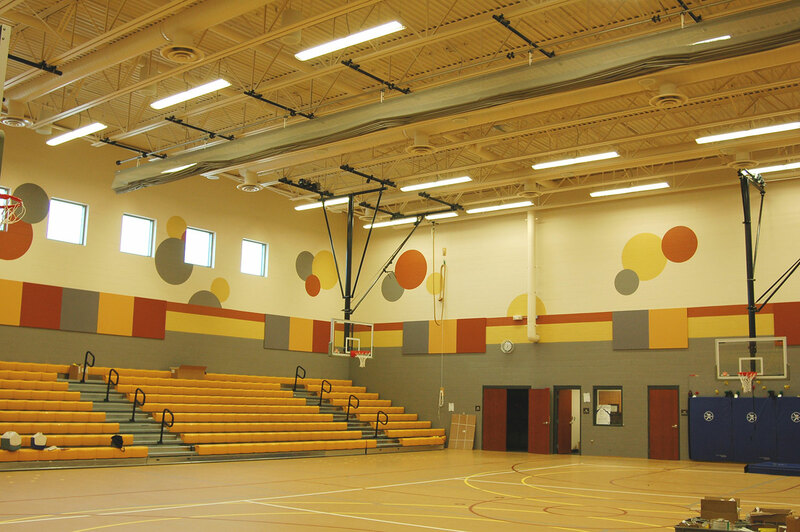 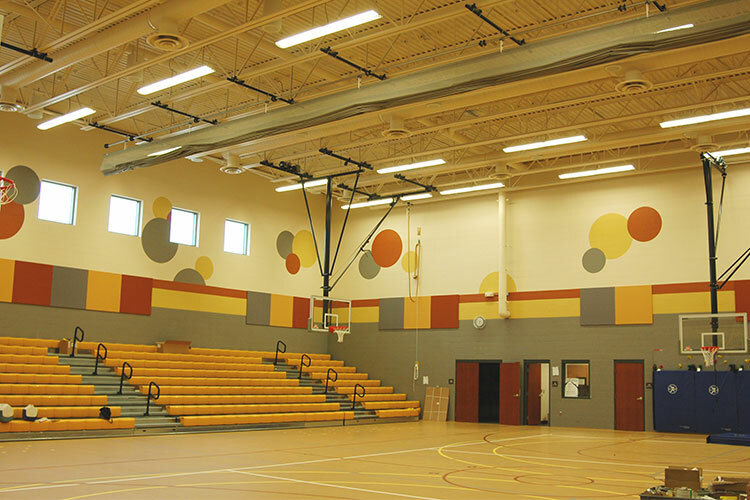 The commons abuts a large gymnasium sized to accommodate after hours activities for Fargo Park District volleyball and basketball programs. 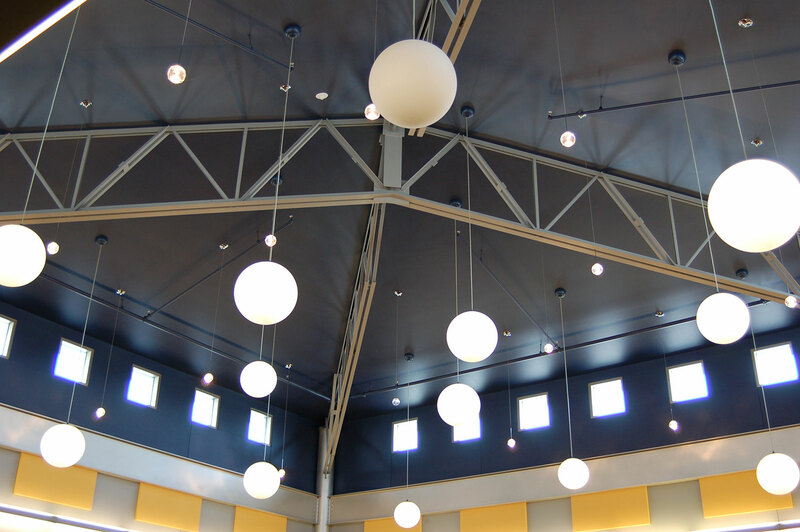 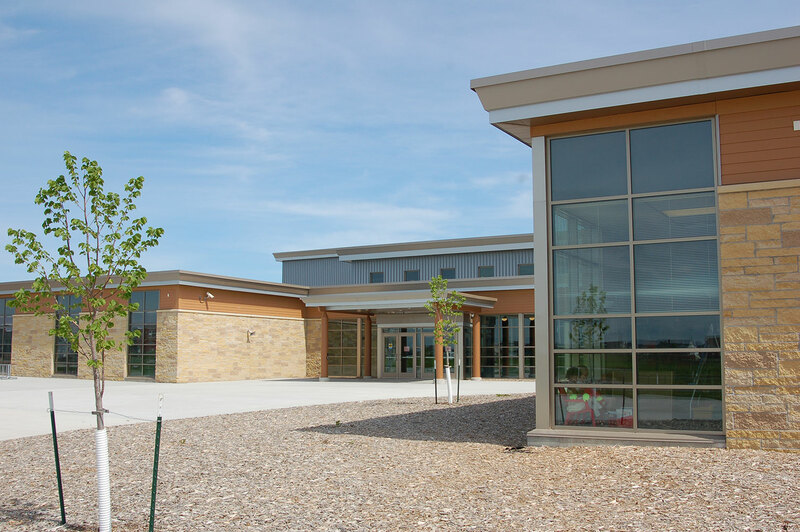 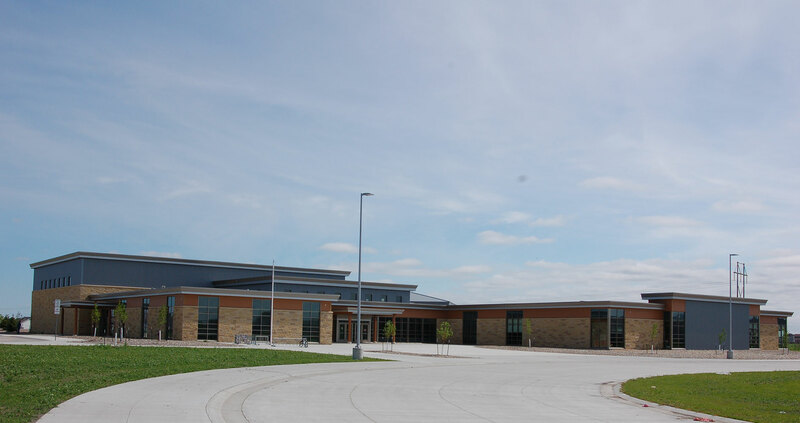 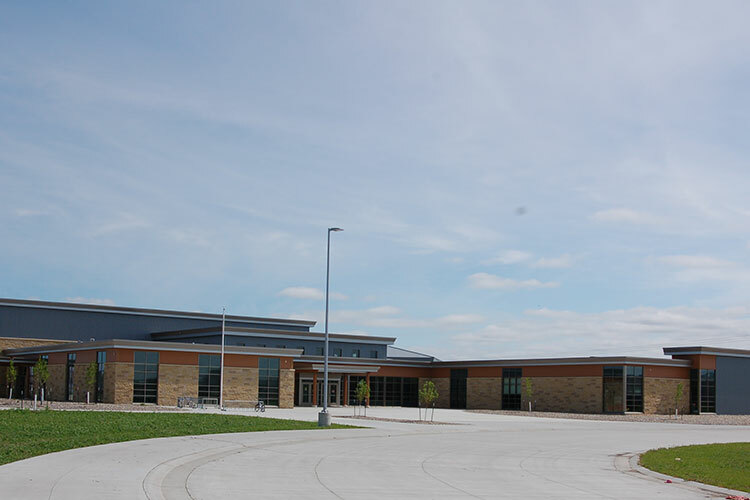 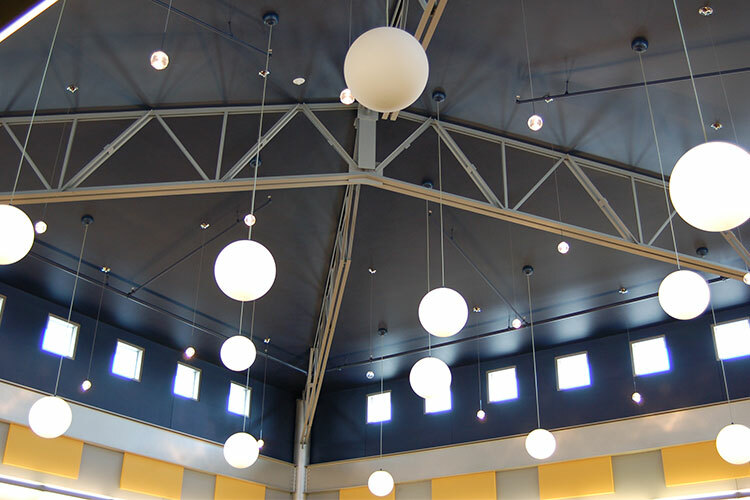 This new school is situated adjacent to a dedicated Fargo neighborhood park and will share park amenities such as playground and outdoor basketball courts.